Tijdens deze gevarieerde braderie in nostalgische sfeer wordt u meegevoerd naar het verleden. 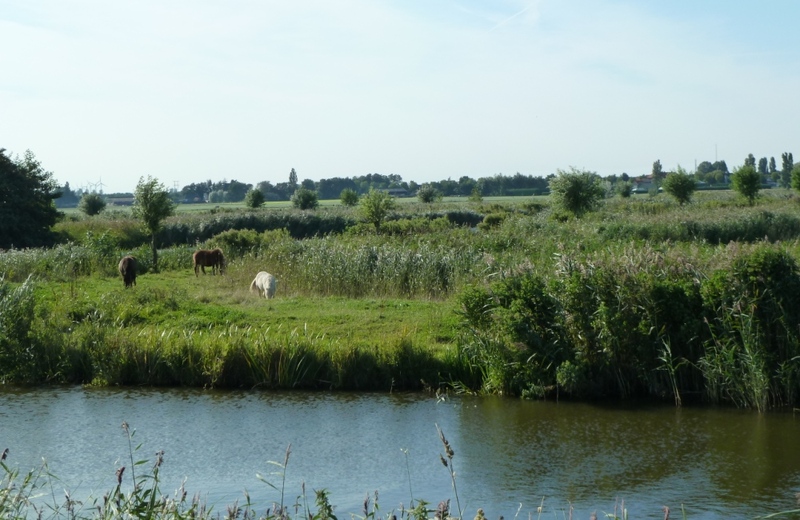 De ambachten, brocante woonaccessoires, houten speelgoed en diverse musea zorgen hiervoor. Ook is er een bijzondere optocht met Oudhollandse kinderwagens. 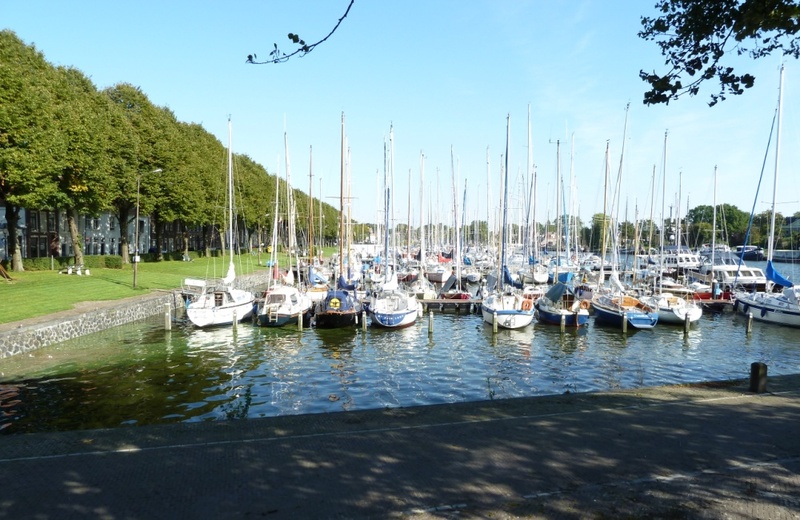 Medemblik is a cozy little town located right at the IJsselmeer, well known for its many international sailing events. 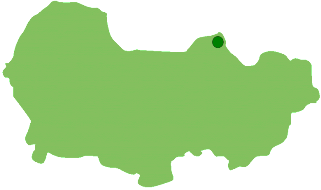 It is equally worth a visit for those less fond of water sports, because of its nice city centre and possibilities for exploring its ports, canals and many historical buildings. 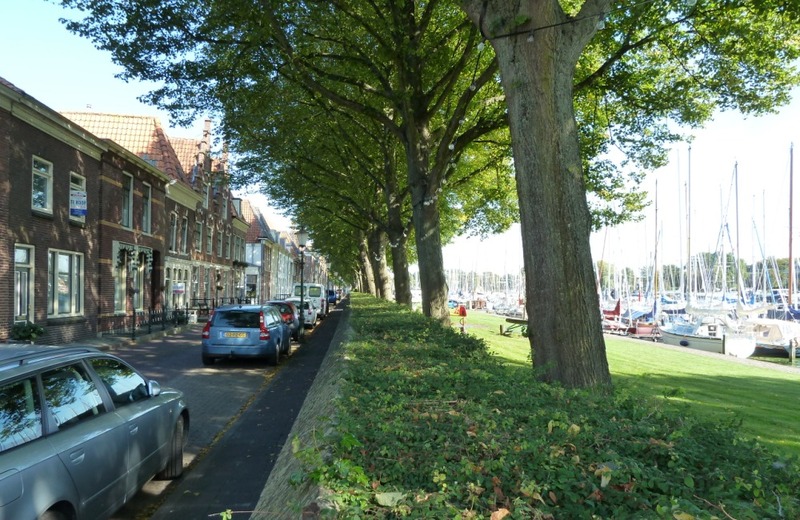 Your steps will invariably take you to the Nieuwstraat, where you can go shopping or enjoy a break on one of the terraces outside Medemblik’s bars and restaurants. 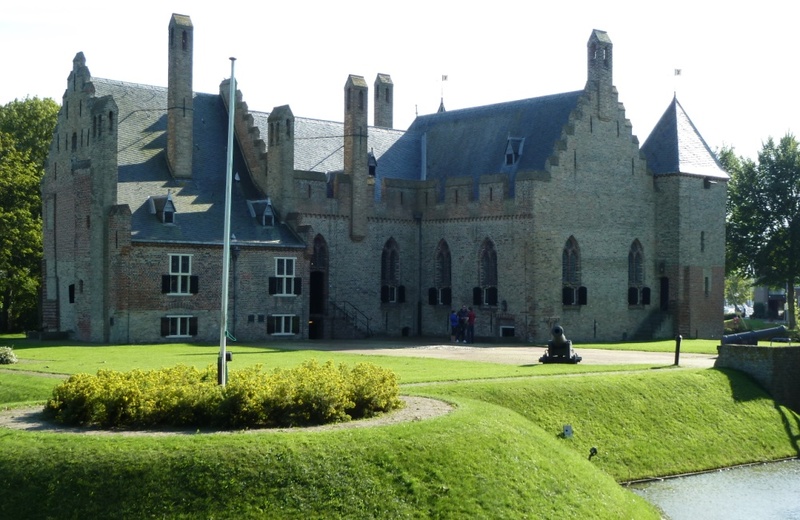 A visit to the Bakery Museum is warmly recommended, but also the steam engine museum and the Castle Radboud are certainly worth a visit. 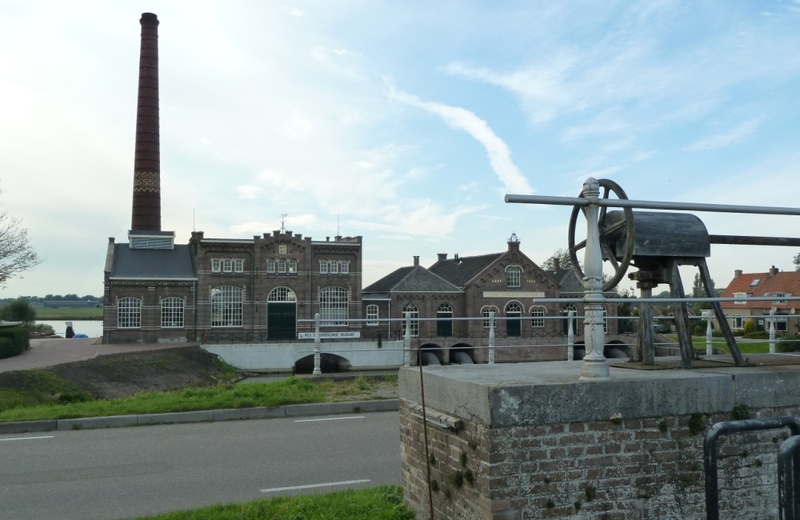 From Medemblik you can board the Museum Steam Tram to Hoorn or take a boat to Enkhuizen. 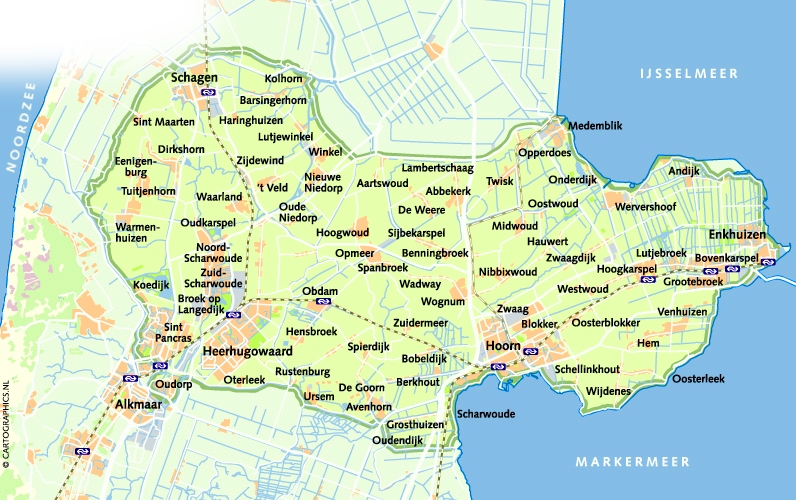 What does Medemblik have to offer you?